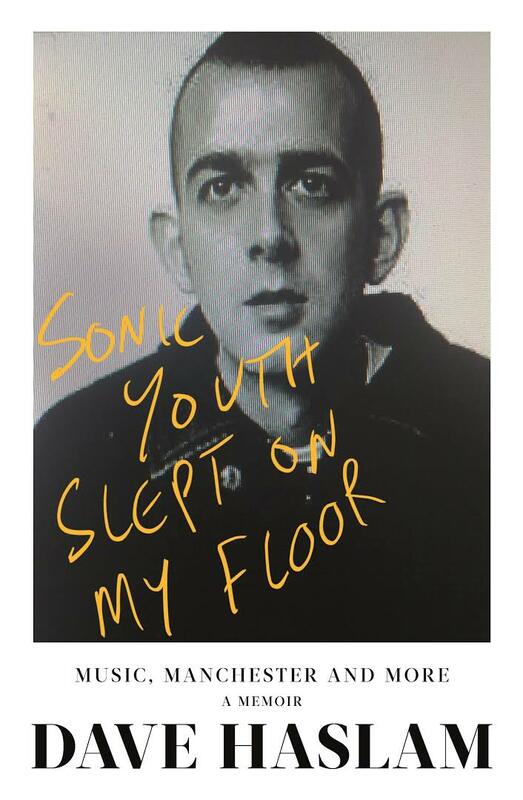 Sonic Youth Slept on My Floor is writer and DJ Dave Haslam’s wonderfully evocative memoir. 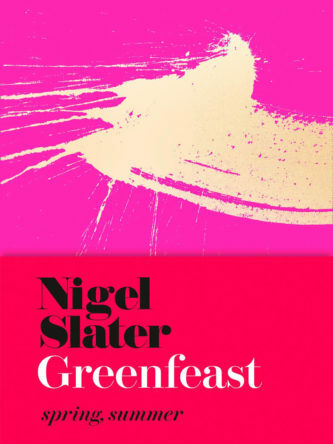 It is a masterful insider account of the Hacienda, the rise of Madchester and birth of the rave era, and how music has sound-tracked a life and a generation. In the late 1970s Dave Haslam was a teenage John Peel listener and Joy Division fan, his face pressed against a ‘window’, looking in at a world of music, books and ideas. Four decades later, he finds himself in the middle of that world, collaborating with New Order on a series of five shows in Manchester. Into the story of those intervening decades, Haslam weaves a definitive portrait of Manchester as a music city and the impact of a number of life-changing events, such as the nightmare of the Yorkshire Ripper to the shock of the Manchester Arena terror attack. The cast of Haslam’s life reads like a who’s who of ’70s, ’80s and ’90s popular culture: Tony Wilson, Nile Rodgers, Terry Hall, Neneh Cherry, Tracey Thorn, John Lydon, Johnny Marr, Ian Brown, Laurent Garnier and David Byrne. 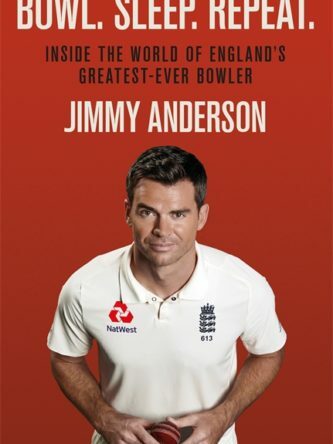 From having Morrissey to tea and meeting writers such as Raymond Carver and Jonathan Franzen to discussing masturbation with Viv Albertine and ecstasy with Roisin Murphy, via having a gun pulled on him at the Hacienda and a drug dealer threatening to slit his throat, this is not your usual memoir.